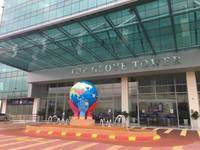 Top Glove Tower is a freehold office building located in Setia City, Setia Alam.The built-up available at this project is 1,676 sf to 55,000 sf. 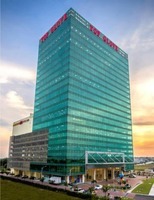 This office building is not very ideal for own stay or investment, as it has no amenities around. 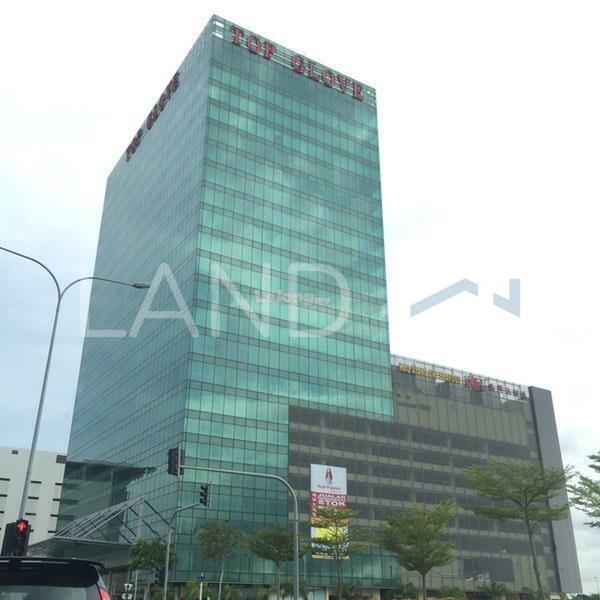 The most popular layout and size combination at Top Glove Tower is 1,676 sf with a median rental of RM3.00 psf. 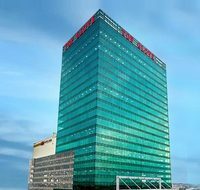 For rental wise, the most expensive one is 17,405 sf with a median rental of RM4.02 psf; while the cheapest one is 1,676 sf with a median rental of RM3.00 psf.